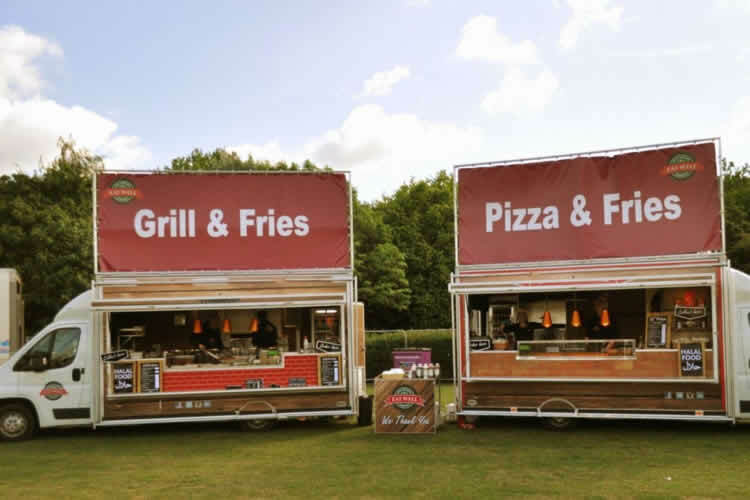 A fantastic opportunity to purchase either 1 or 2 x mobile restaurants on wheels. It is comprised of two highly adaptable mobile kitchen units(i.e. vans) and a Fridge / Freezer Van. These units were chosen for the royal wedding in Windsor (June 2018) and many other major festivals and corporate events. 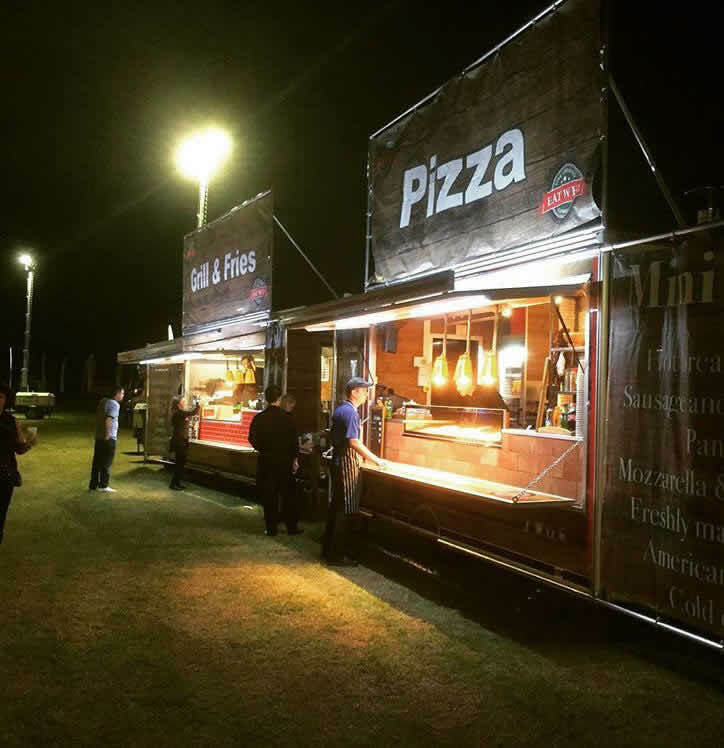 Used for festivals as Pizza and Grill and for corporate events can be adapted to any menu. Potential turnover of over £300,000 per year. 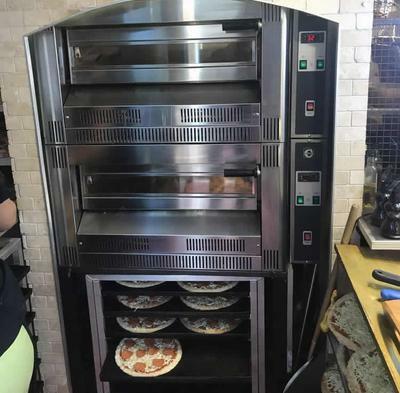 The Pizza unit is designed for high volume servings and it is ideal for large events which can deliver up to 200 pizzas per hour. 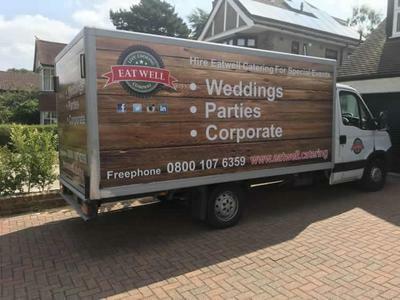 We more than happy to pass on all our business and event organisers contacts to the new purchaser. 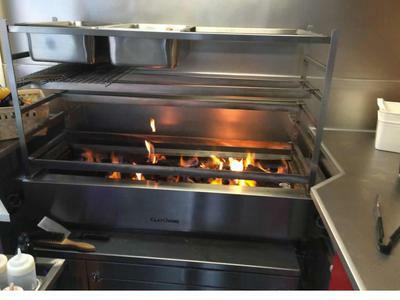 The Grill unit is also designed for high volume servings and it is ideal for large events which can deliver up to 300 servings per hour. 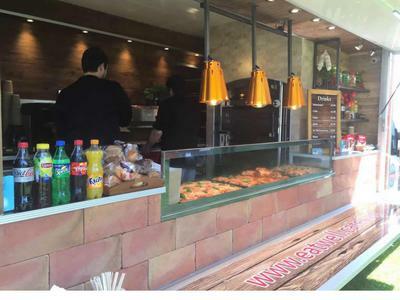 Currently the unit serves chicken and chips but since the unit is equipped with the Robata BBQ grilling system it can be tailored to many BBQ options. Please feel free to contact us for any further information and to arrange a viewing. We will consider reasonable offers for individual units or flexible payment arrangments. 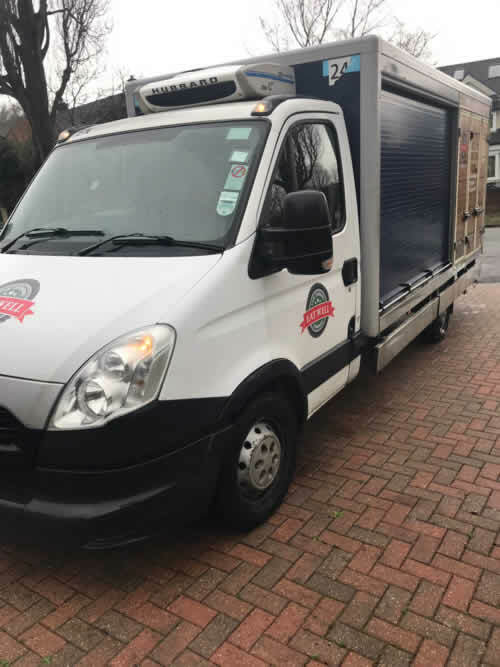 For those that want to start trading as soon as possible, we can also help to get you sited on up and coming events this year so that you can hit the road running. Give Andy a call on 07950 374 776 for a friendly chat and please mention MobCater. 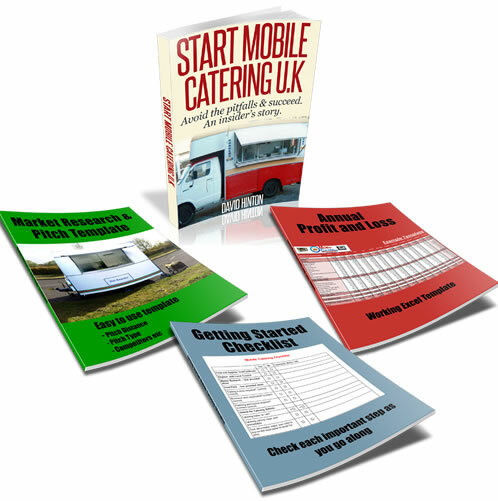 Get your New Year off to a flying start with everything you need to start your mobile catering business.